More about our farm here (2 minute video from 2011 Farmer’s Appreciation Day at the Abbotsford Farm & Country Market). May 2011 West Coast Families article about CSAs (on p.15). March 2014 article published by Young Agrarians. 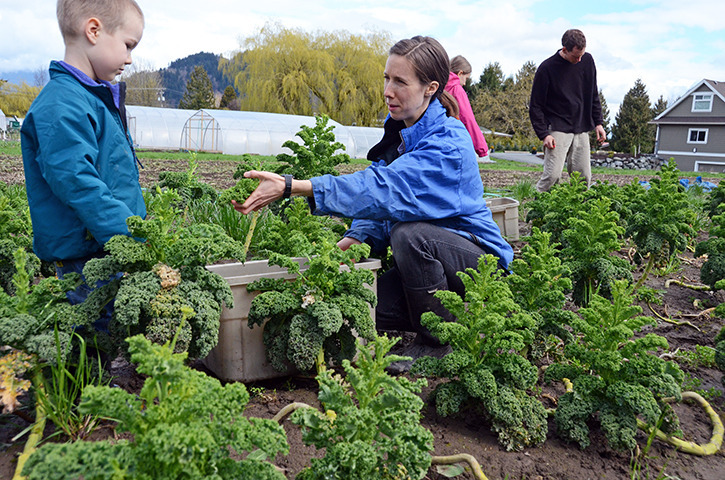 April 2014 Chilliwack Times article about CSAs in Chilliwack. (you’ll have to ask to see our hard-copy since the Chilliwack Times shut down and are not online anymore). 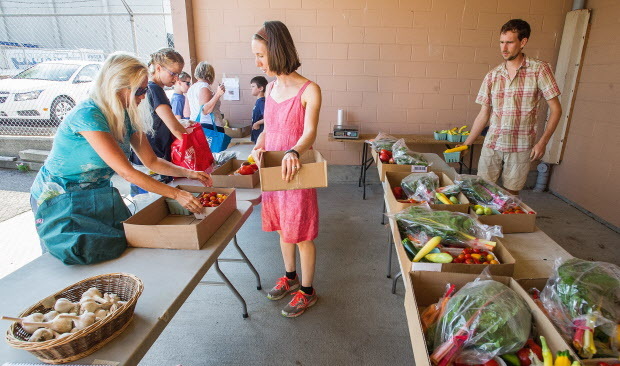 August 2013 article about the Slow Food Cycle Tour in the Chilliwack Progress. May 2014 article in The Province’s Farmgate column. July 2014 article in The Province’s Farmgate column. August 2014 article in The Province’s Farmgate column. December 2014 article in The Province’s Farmgate column. (you’ll have to ask to see our hard-copy since the link to the online article is broken :).